Judging will take place between Saturday, December 10, and Monday, December 19. 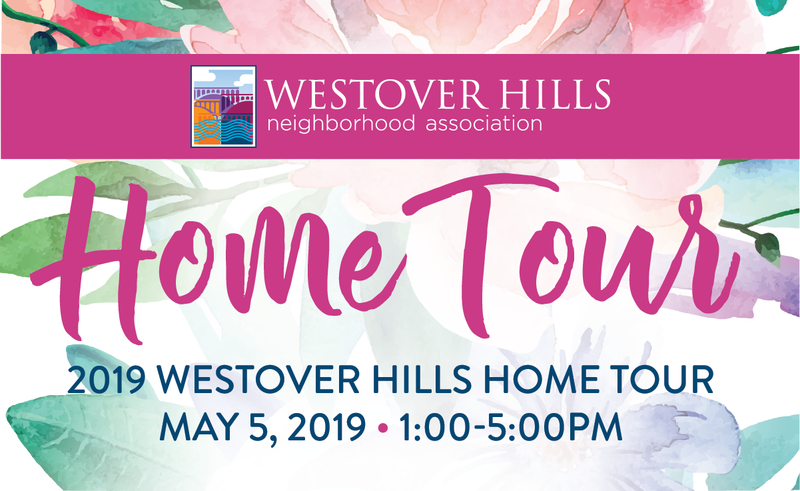 All homes within the boundaries of Westover Hills will be viewed, so you don’t have to sign up to “enter.” Just decorate your home, and our judges will do the rest. 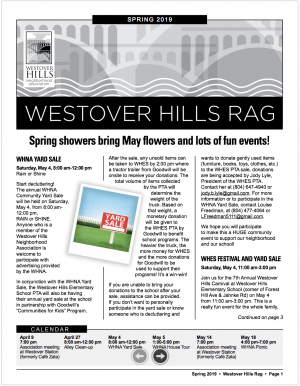 A sign will be placed in the yards of winning homes, and winners will be recognized in the next issue of the Rag. 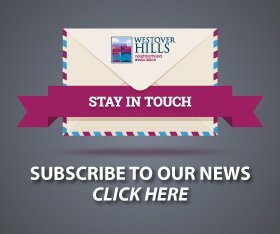 The WHNA Holiday Décor Contest Committee seeks volunteers to serve on the judging panel for any portion of the December 10-19 period. If you have questions about the contest or would like to volunteer as a judge, email Wade at wade.whna@gmail.com or call him at 232-6129.